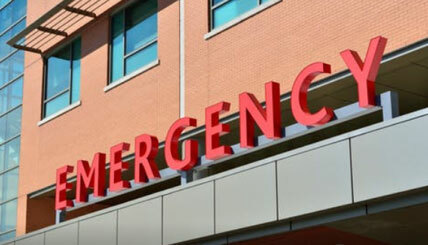 ER visits are becoming increasingly common. People with even the slightest ailment will choose to visit the ER. However, that’s not wise. Ironically, all of these can be dealt with at home! So when do you go to the ER? Well, here’s an idea. Visit the ER if you are suffering from physical trauma. This could be nasty wounds or injuries you may have sustained due to a bad accident, fall or a nasty encounter. A professional will know how to treat these dire conditions and how to sanitize these wounds. Chest pains can cause extreme fear. It could indicate a heart attack or a stroke. If your shoulder or arm pain is accompanied with a tightness of the chest, it’s best to run to the ER and have a doctor check you out ASAP. Rapid pulse can also result from high cardio activity, but what if your pulse is still high even in a state of rest? It’s important to get this checked out for it could be telling of undiagnosed hypertension, which is detrimental to your health if left unchecked. If you suspect that you or your loved one have consumed something toxic, it’s best to run to the emergency room and have a professional attend to you. Also, call the poison control centre near you for quick assistance. Abdominal pain can be indicative of anything. It could be food poisoning, diarrhea or even muscle pain due to an intense workout. However, don’t decide to treat this on your own. Visit the ER and have a doctor take a look at your symptoms and come up with a diagnosis. Seeing blood come out of your mouth is never a good sign. Bloody phlegm is indicative of a dire respiratory issue and blood in the vomit is indicative of a serious gastrointestinal issue. If this occurs, it’s best to visit the ER quickly to have a doctor check you out. If you have suspected that you’ve broken a bone during an accident or while playing sports, chances are your limb will be swollen and will be immobile. Visiting an ER will give you a good idea about what’s going on because your doctor will conduct an x-ray to see the intensity of your issue and prescribe a course of treatment. 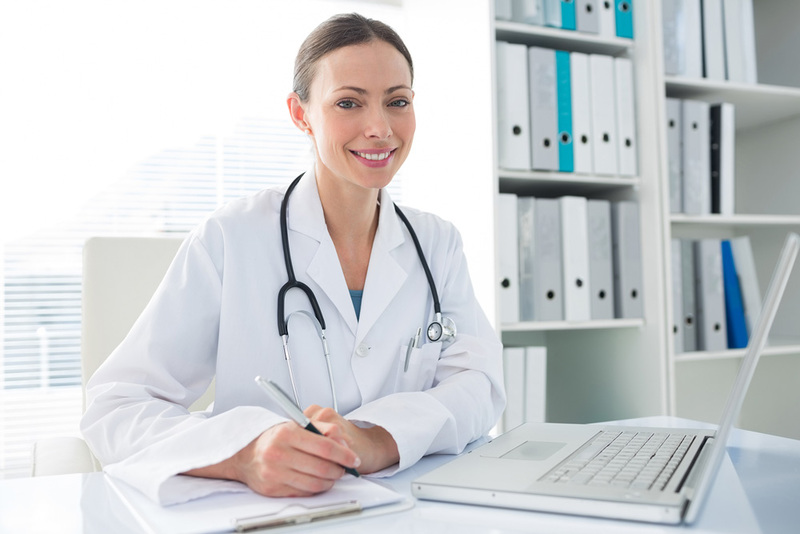 If your illness is nothing serious, choose to seek advice from online doctors who are available via an online doctor visit. It’s a great way to save money and time!